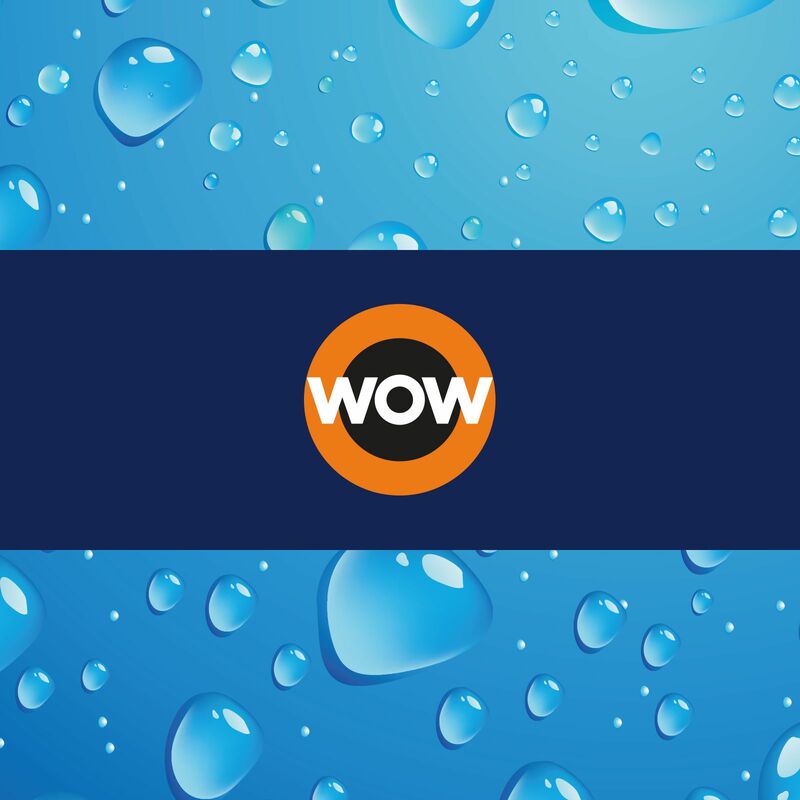 J-D Design launch a brand new website for WOW Solutions - a local drainage clearance and professional cleaning business based in Flintshire, North Wales. WOW Solutions launched this year aiming to provide residential and commercial professional cleaning services of property, driveways, brickwork, graffiti and tennis courts around North Wales. Phil from WOW Solutions has decades of experience in providing the highest quality of services in this sector, and launches WOW Solutions with the latest and greatest equipment to be able to thoroughly clean or clear the most difficult of detritus from the finest of properties and surfaces. J-D Design is becoming recognised for our ability to provide incredibly fast, and responsive websites to businesses across the UK and the world. Our websites are designed and developed incredibly efficiently, and we hand over management of our websites to their owners in an easy to understand, and relaxed way. J-D Design continues to push boundaries on incredibly stylish, unique and beautiful website designs while remaining ahead of industry standards in regards to security, speed and engagement. The new WOW Solutions website showcases in a modern format the services offered by the local business giving them an immediate professional and modern online presence to smash the competition! WOW Solutions offers drain clearances, servicing and maintenance, along with commercial and residential cleaning of property, driveways, public areas and tennis courts. J-D Design has provided WOW Solutions with a bespoke, modern and incredibly professional leaflet design which showcases all their services in a leaflet which will make it hard for anyone to throw away! Printed on the highest quality glossy paper provides this leaflet with the style and quality it deserves. If you would like to give your business a head start by partnering with J-D Design - get in touch today and let's chat things through.